Today KT and Julie talk about the organic origins of Sparkle Hustle Grow, the jump from service-based business to a product based business, establishing corporate relationships, what it’s like to be a Shark Tank Reject and why Sparkle Hustle Grow is the #bestbusinessexpenseever. Julie also has gift for all KT SPEETZEN SHOW listeners! For $5 off your first Sparkle Hustle Grow box, use the promo code KTSpeetzen. Julie Ball is the Founder + Chief Sparkler of Sparkle Hustle Grow, a monthly subscription and online community for female entrepreneurs. 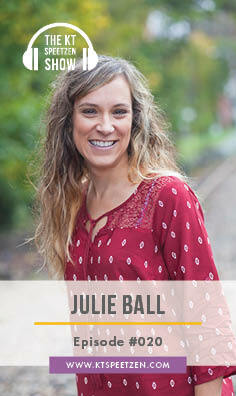 Julie leads thousands of women through personal development and business training in a way that’s fun and supportive. 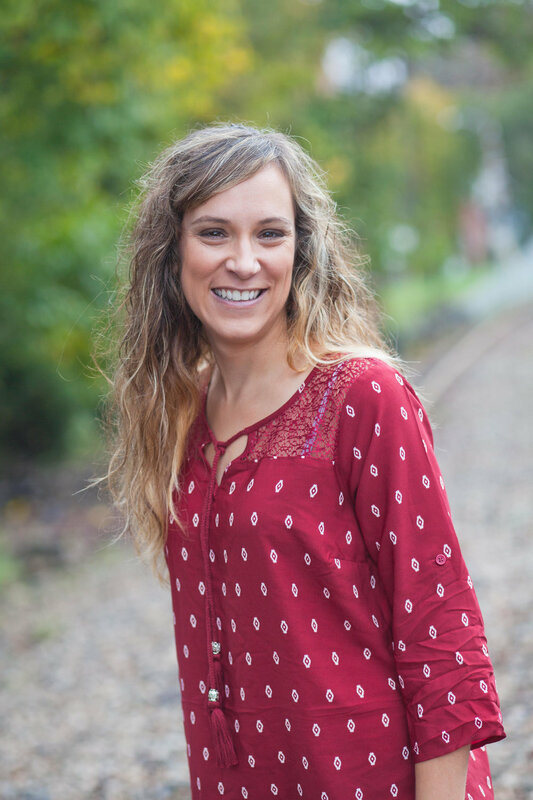 Julie is an author, speaker, community builder, subscription box coach– featured in Forbes, Business Insider, Thrive Global, POPSUGAR, Mashable, and Buzzfeed. 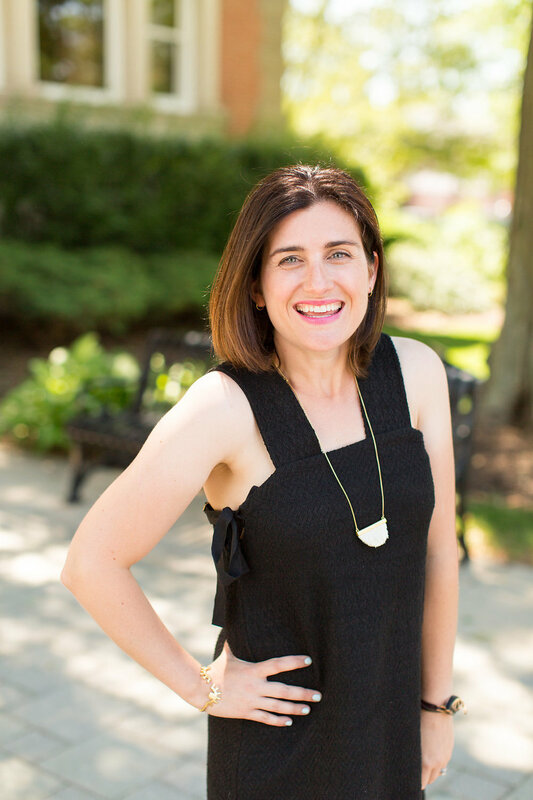 After running her successful website design and development firm, Julie wanted to get out from behind the screen. This desire coupled with her biggest inspiration–the female entrepreneur community–is what led her to start Sparkle Hustle Grow. Taking her knowledge of the entrepreneurial world and key products that helped her grow her business, she combined them into one product–delivered monthly in a fun-to-open package and has been able to help fellow female entrepreneurs on their journeys toward success. A media studies graduate of Penn State University, Julie went on to get her Masters in Internet Marketing from Full Sail University. Before starting her own business, she worked in corporate music marketing, holding management level roles in a mostly-male dominated industry. Julie lives in the mountains of western NC with her husband and daughter.